Pre-Construction. To be built. PRE-CONSTRUCTION. TO BE BUILT. 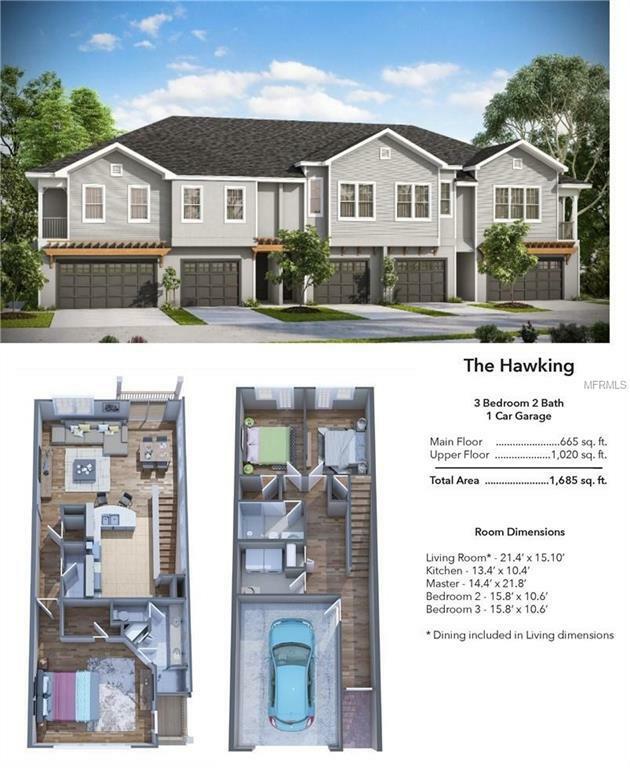 TOWNHOMES MODEL COMING JULY 2019. CURRENTLY UNDER CONSTRUCTION. SALES CENTER COMING IN JULY WITH MODEL. UNITS ARE FRAMED IN AND CAN BE WALKED THROUGH DRIVE TO ADDRESS TO PREVIEW SITE AND FIRST BUILDING CONSTRUCTION. NO SALES OFFICE AT THIS TIME. ALL DETAILS INCLUDING DESIGN STUDIO FINISHES ARE AVAILABLE ON THE WEBSITE REGISTER YOUR BUYER TO RECEIVE UPDATES. 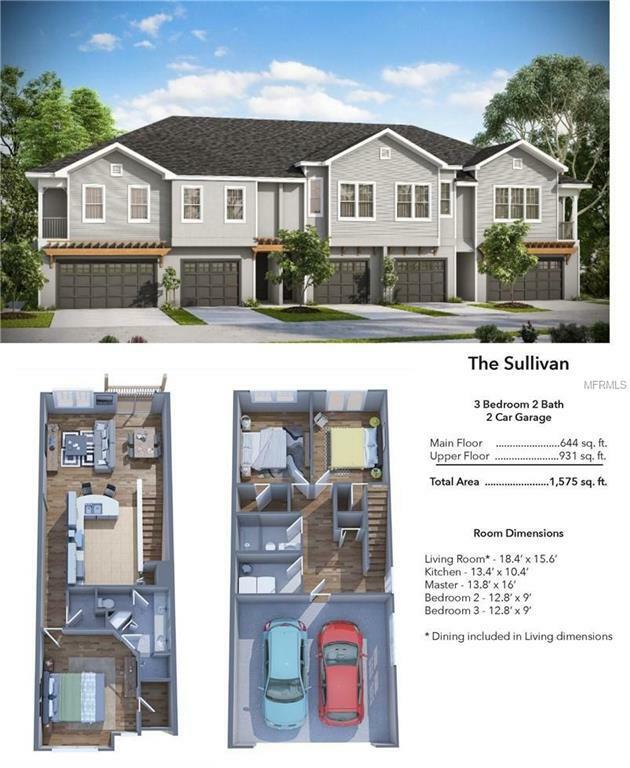 CONTACT AGENT TO RESERVE FLOORPLAN AND UNIT OF BUYERS CHOICE. 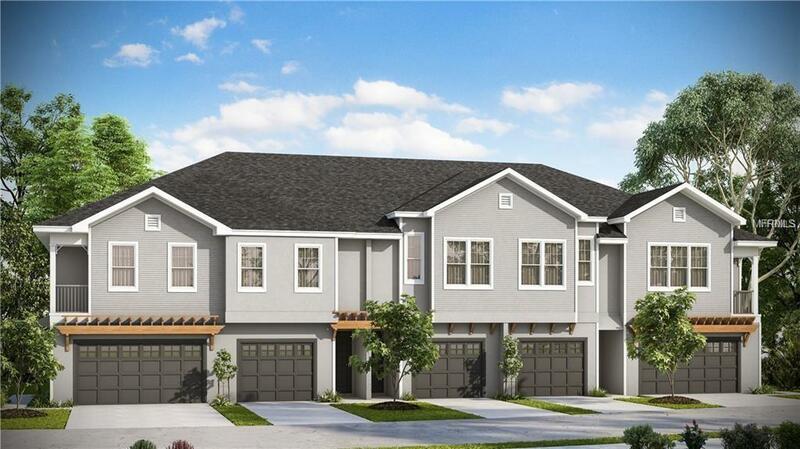 ACCEPTING RESERVATIONS AND CONTRACTS NOW.NOW SELLING IN THE HEART OF TOWN AND COUNTRY TAMPA. Listing provided courtesy of Re/Max Metro.